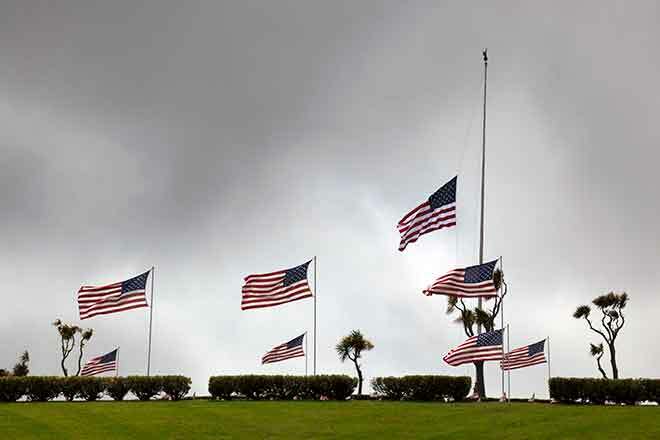 Colorado Governor John Hickenlooper has ordered flags to be lowered to half-staff on all public buildings statewide Tuesday, Sept. 11 in honor of those who lost their lives Sepember. 11, 2001. This also is in recognition of Patriot Day, which was designated by Congress in 2001.